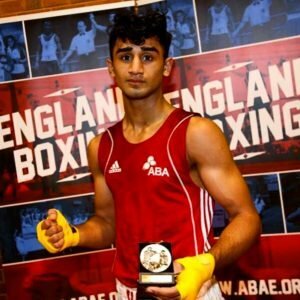 Each session, Danny took time to educate the boxers on strength and conditioning training principles to further athletes’ knowledge and understanding. 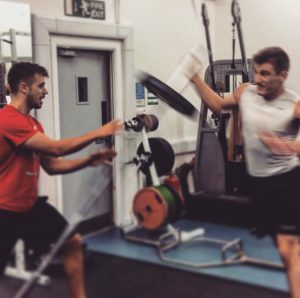 Watch Ryszard’s Highlight Video and Read More About His Training in 2015. 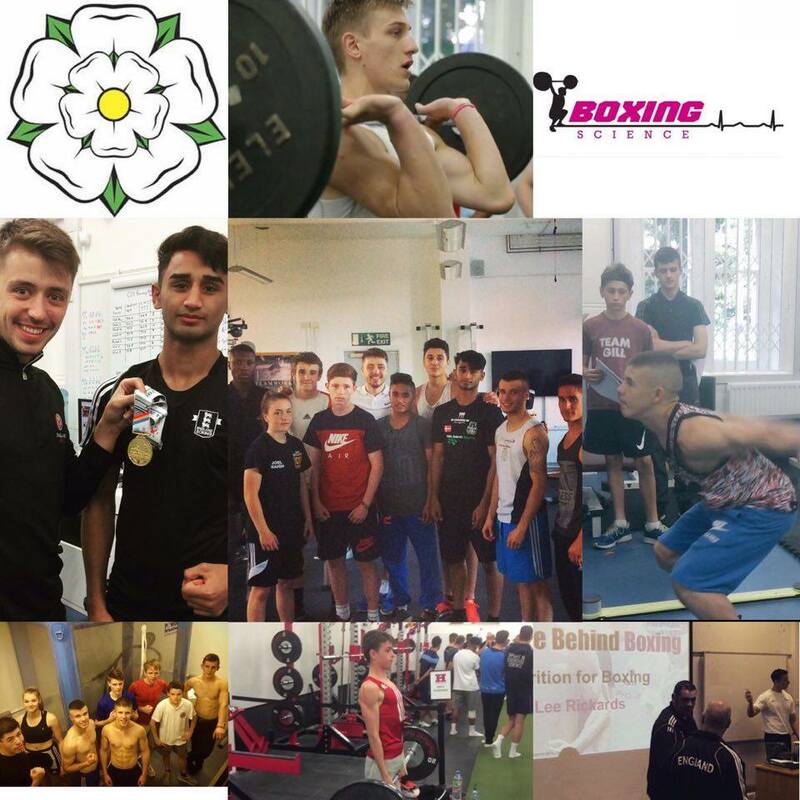 “The Yorkshire program that was put together by the Boxing Science team at Sheffield Hallam University was a real success. 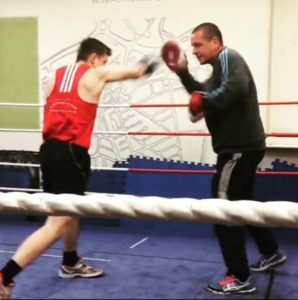 It was well thought out and professionally delivered by the coaches, they engaged well with the boxers making it enjoyable and more importantly educational. 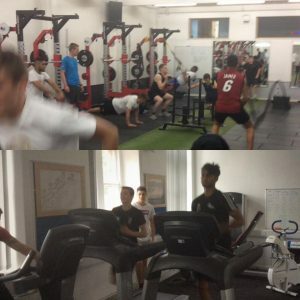 Interested in training with us? Join the program TODAY! !